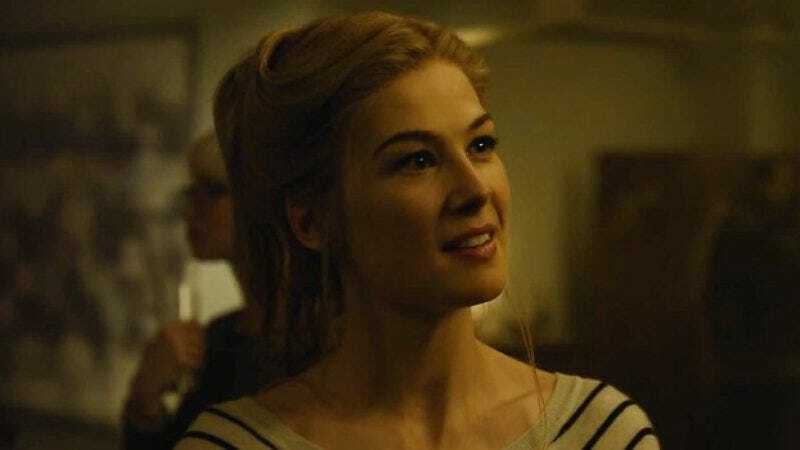 Gone Girl’s Rosamund Pike will be a little duplicitous in her next movie, but only in the interest of national security: Pike will play an undercover CIA agent who is tasked with watching over a former diplomat (Jon Hamm) on a secret mission of his own. Set in ’80s Beirut, High Wire Act will see Hamm’s character drawn back into diplomatic service as he must save a former colleague from a group who may have also killed his family. Pike’s character, who’s working at the American embassy, will have to keep him alive long enough to see the mission completed. Tony Gilroy (Nightcrawler) is writing the script, with The Machinist’s Brad Anderson attached to direct.